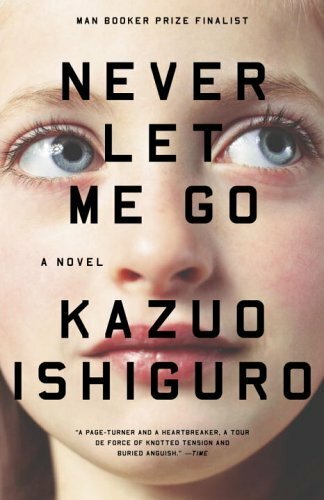 This week's Top Ten Tuesday on the Broke and the Bookish is Top Ten Books Written in the Last 10 Years That I Hope People Are Still Reading in 30 Years. Was anyone else mildly shocked that written in the last 10 years means written in 2002 or after? I don't know what it is, but when I hear a year that I lived through (1998, 2002, 2005), it doesn't sound very long ago at all. But if 2002 was just a few years ago, then I must not really feel like I'm my age (I'm 22). And come to think of it, maybe I don't. At least, not all the time. Anyway, these were pretty easy to choose. I just hopped on over to my Goodreads, sorted it by year published, and picked my favorites! 1. Harry Potter and the Deathly Hallows (by J.K. Rowling, 2007)-- I chose the last book because if you're reading it, you must've read the other 6! And I couldn't pick any of the ones published before 2002. You know, I tried to get into The Girl With the Dragon Tattoo, but I just couldn't get past certain pages. I will definitely have to try again though. Nearly everyone has Extremely Loud and Incredibly Close on their list. I guess it must be really good, lol. I will have to pick that one up as well. Do do! I would love to re-experience my first time reading "Extremely Loud." And if you like it, please read "Everything Is Illuminated" too! They're both really great. Awesome list - and probably one of the few where I've read more than 1 book on the list and totally agree. Millenium series - loved it, along with The Time Travelers Wife & The Hunger Games of course. Please read Sarah Waters soon! She's so wonderful. "Fingersmith" is one of my all-time favorites. Extremely Loud is just such a good book. I have Everything is Illuminated and Eating Animals by Foer as well and I'm really looking forward to reading them! "Everything Is Illuminated" is fantastic. 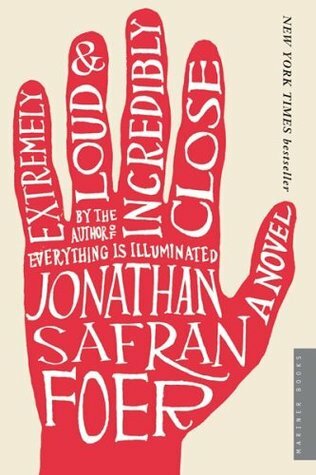 Creative, funny, and (like all of Foer's writing) beautifully written. I hope you like it! I haven't gotten around to "Eating Animals" yet either. Did you know he's got another novel coming out next year? I'm so excited for it!